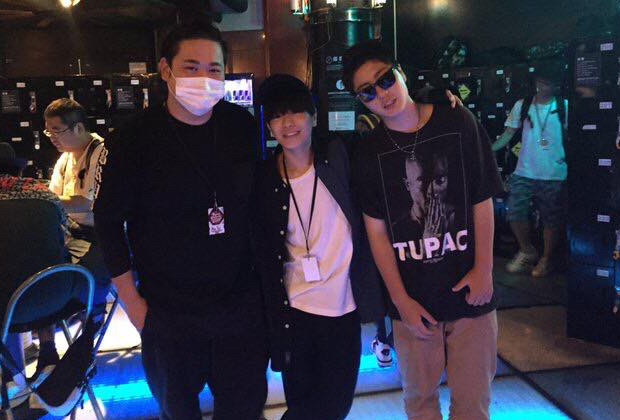 Ettoman is the 2017 Japanese Beatbox Champion and the 2016 Tag Team Champion with Tatsuaki. He was born in Singapore and raised in Japan, Indonesia, Hong-Kong and Australia. His travels was due to his father’s work. He attended college at the University of New South Wales (Bachelor of Digital Media) in Sydney and is currently a director at a video production company in Tokyo. Ettoman has been beatboxing since November of 2009. Why did you start Beatboxing? 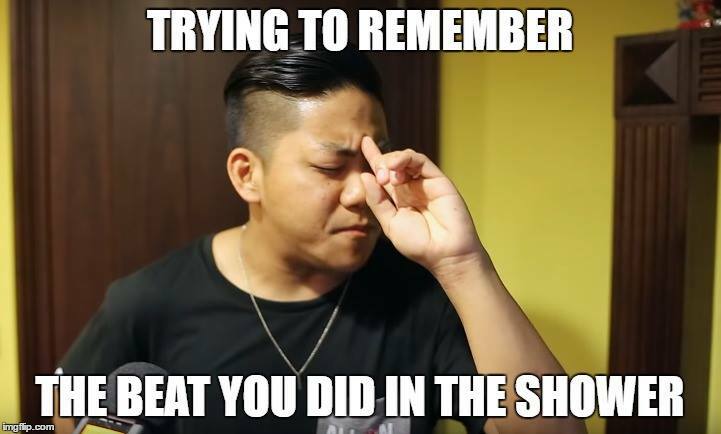 How did you learn to beatbox? 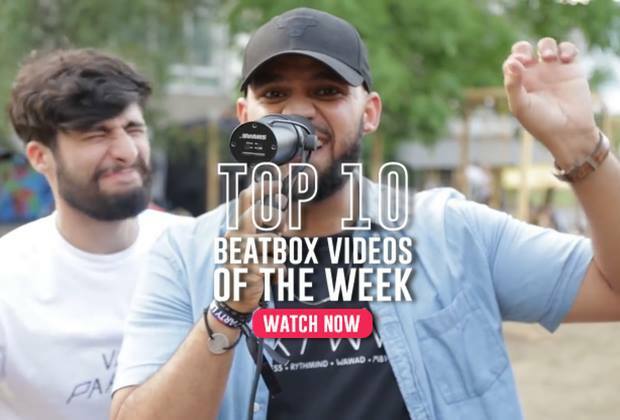 "I discovered beatboxing at my high school in Sydney, Australia when a group of students were freestyle rapping during lunch time and one of them knew how to beatbox. They had a whole cypher going on and this wasn’t some joke freestyle rap, it was a proper freestyle rap. They were seriously talented and after being absolutely blown away by this jam session, going to these cyphers became my daily routine at school. One of the rappers, “Olly Hodding” aka O.J Hodding, taught me how to drop a simple beat so that I can back their rap. Since then, I fell in love with beatboxing and could not stop. Then I started to learn more and more about beatboxing online to the point where I got to meet Gale, my team mate from Les Smirks. 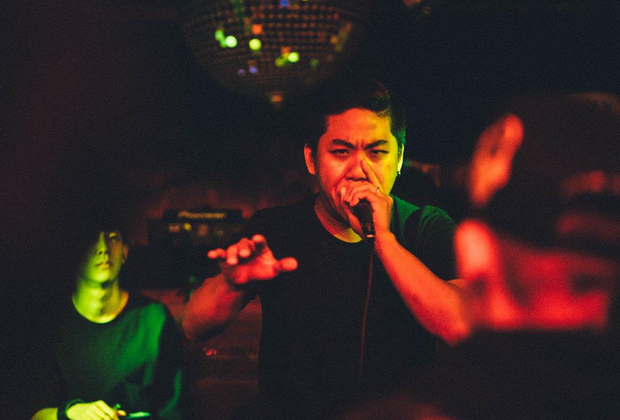 I joined the Australian beatbox community and every year I would go back to Japan to enter that year’s Japan Beatbox Championship. This is how I got to know my current beatbox friends today." 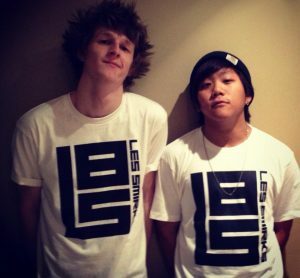 "I was inspired by many beatboxers but I would say KIM, Ball-Zee and NaPoM were my biggest influences. I fell in love with non-vocal bass that would just dominate the whole stage through the mic. I learned KIMs shadow sumo techniques, liprolls and Ball-Zee’s inward liprolls through their videos on YouTube and personally when they came to judge JBC. I made liprolls my dominant sound after meeting KIM in Japan. Early 2015, I discovered NaPoM on YouTube and I was astonished. It opened my eyes and yes, I was even more obsessed with the sound." "My style is very liproll based…for now. It has been my dominant sound since I first met KIM at Japanese champs in 2012. However, being influenced by NaPoM in the later years, many people started calling me “Japanese NaPoM,” “Napoman” or even “Ettopom.” I assume many people say that to give me feedback or even just to try and piss me off but to be honest, and I cannot stress this enough, I don’t mind at all. I’m happy I found the beatbox style I love. This style got me the Japanese champion’s title and I am proud of it but now that I have the title, I have the time to break down my style and develop it to the next level. I’m currently practicing my throat bass. My arch enemy." "I accomplished my first goal which was to become Japanese champion at least once, and now to take the champion title the second time. I’m going to leave a blank year and then try out for the next years championship. My current goal is to develop a more ideal style for myself. I have many goals but they will only start after I complete this one." "My primary goal was to become the Japanese Champion. I attempted it 7 times from 2011 and I finally achieved it this year at the Japan Beatbox Championship 2017. TATSUAKI is the Japanese Solo champ and we are the Tag Team champions of 2016. If I didn’t have his support, I wouldn’t have won the Japanese Championship in 2017. I got to represent Japan with TATSUAKI numerous times and I am very proud to be his team mate. Since we live super far away from each other, we spent so much money just on flights to meet up and practice. I have been spending so much time with him and naturally I learned so much and improved my skills. 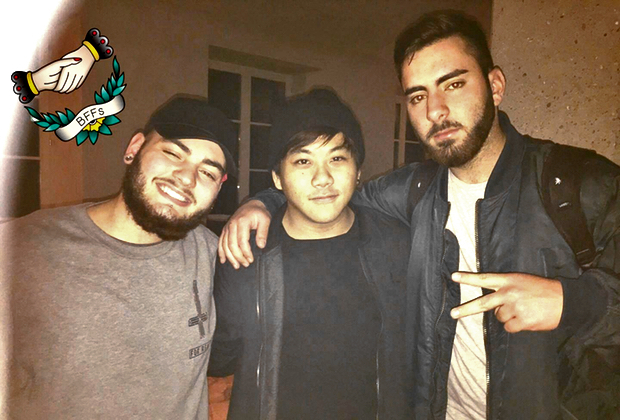 Another shout out would be to the Italian beatboxers I met at GBBB2017. Special shout out to Sam, Thumb and Supertel who always kept in touch with me online and gave me support when times were bad. These guys would send me messages and call me whenever I was down. Like TATSUAKI, I wouldn’t have been able to push myself to attempt the Japanese championship." "The Etto-family is a group of young beatboxers that train together and just hang out on some weekends, mainly at my house. The members consist of DaIKI, AnTo and UTA who all live outside of Tokyo. 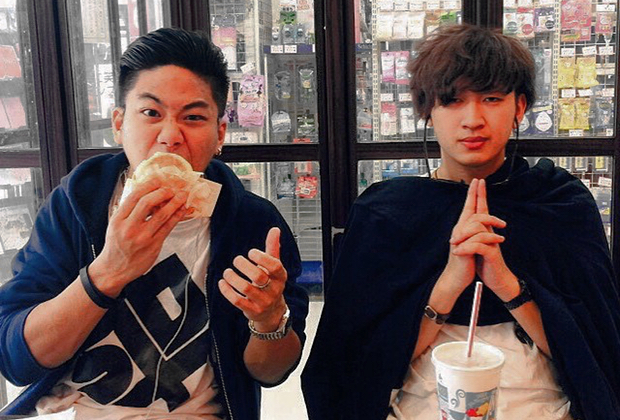 They are very talented, passionate and willing to dominate the Japanese beatbox scene in the future. 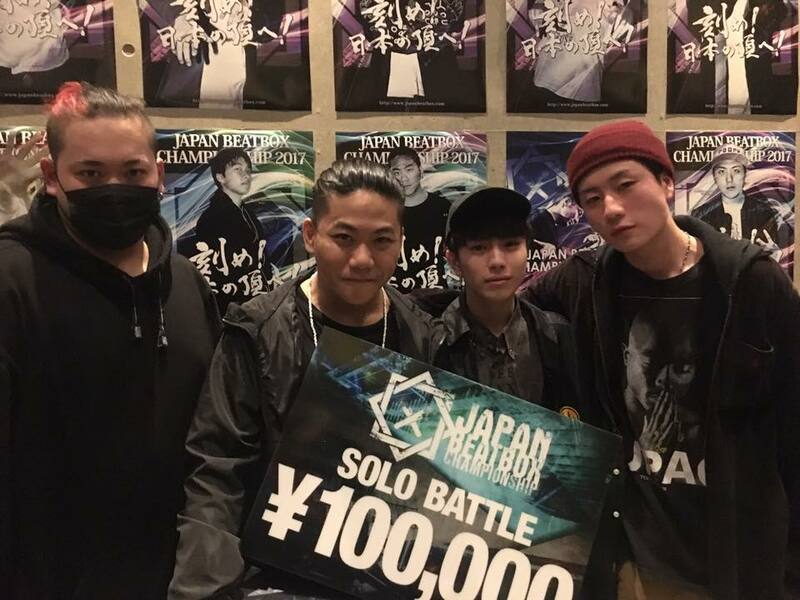 The group started to be called “Etto-family” when AnTo tweeted a group photo on Twitter during the Tokyo regionals for Japan Beatbox Championship 2017. Unfortunately I was in Hokkaido with TATSUAKI at the time and couldn’t attend the event so the boys tweeted the photo as a shoutout. 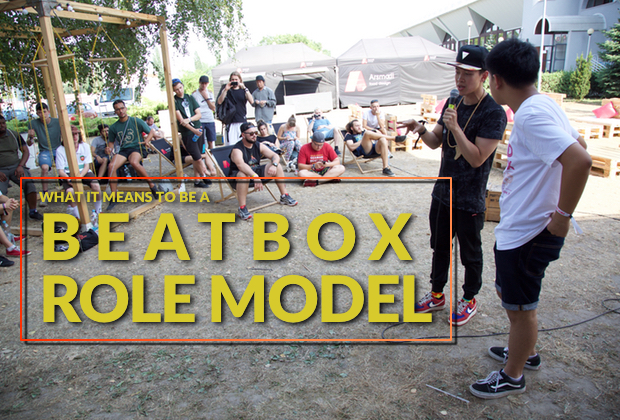 Since then, many young beatboxers started to call us by that name. I first encountered the members in 2016 at an event called Shibuya Street Games 2016. The boys already knew each other but weren’t friends back then. My memory is not that clear on how we started to hang out but we were just naturally chilling together whenever we attended events. Each of the members are very competitive and view each other as rivals but also respect and support one another. The members tell me that having a group like this motivates them and takes pride in “representing” at battles. Etto-family is not a super serious crew where we have some crazy rituals to join but, I guess if one wants to be a member, start hanging out with us I guess…but on the side note, the three members weren’t just randomly selected. Each of them have something in common or similar with me, whether it be the battle attitude or style. I tell my girlfriend sometimes that watching the guys beatbox is like seeing myself younger self."